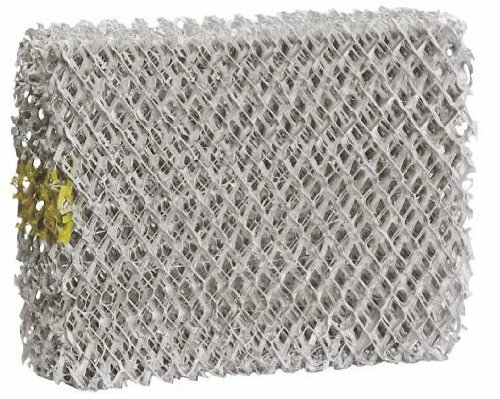 This humidifier replacement wick filter features honeycomb filtration to trap mineral pollutants found in water and help prevent them from entering your home. Fits Hunter Humidifier 5-Gallon model 33201, 33202, 33222 and measures approximately 4 5/8 x 6 1/8 x 1 5/8. This is an aftermarket filter. Hunter Humidifier Replacement Filter Fits Hunter furnace humidifier models 33201, 33202, and 33222. Hunter humidifier wick filter (evaporator pad) 1 pack.